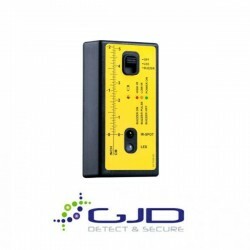 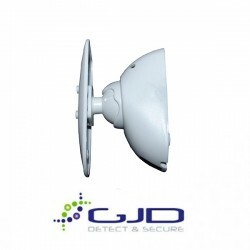 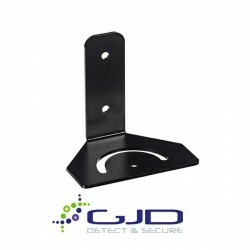 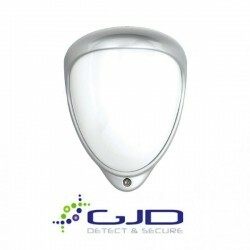 GJD are an award winning UK manufacturer, designer and supplier of professional external detector equipment, as well as Infra-Red and White-Light LED illuminators. 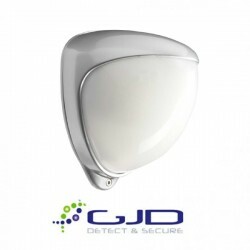 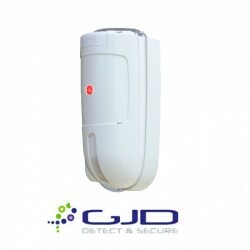 GJD's security solutions rapidly identify genuine alerts, reduce false alarms and optimise the callout of responders, making their products a truly valuable asset to both people and properties in all industry sectors across the world. 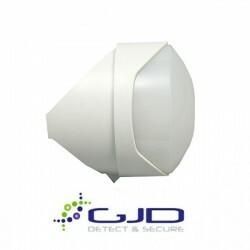 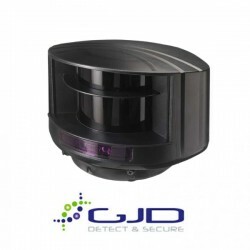 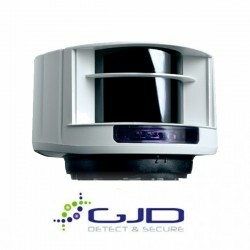 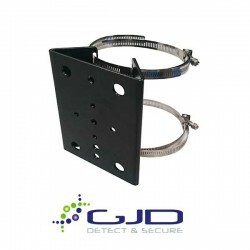 Videcon are delighted to offer a full range of GJD products that make a great addition to any CCTV system.